This article originally appeared on Vulcan Post. 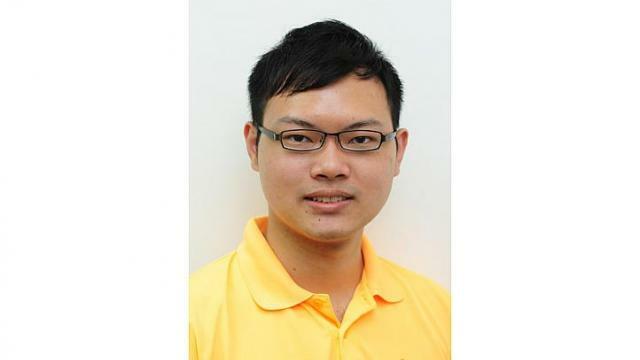 A website named Straits Times Review made headlines this week, after it emerged that the site’s creator, Alex Tan, was formerly an editor with The Real Singapore (TRS). As most of us would know, all social media sites related to TRS were taken down on Sunday, following a suspension of its statutory class licence by Singapore’s Media Development Authority. According to Today, the MDA cited the website’s violation of the Internet Code of Practice under the Broadcasting Act, by “publishing articles that were against public interest and national harmony”. Soon after this unprecedented suspension, news broke that aforementioned former TRS editor Alex Tan had set up a new website described as an “independent news site in Australia”. While Alex has declared in a Facebook post that he is Sydney-based, his Straits Times Review publishes news and opinion pieces largely related to current affairs in Singapore. 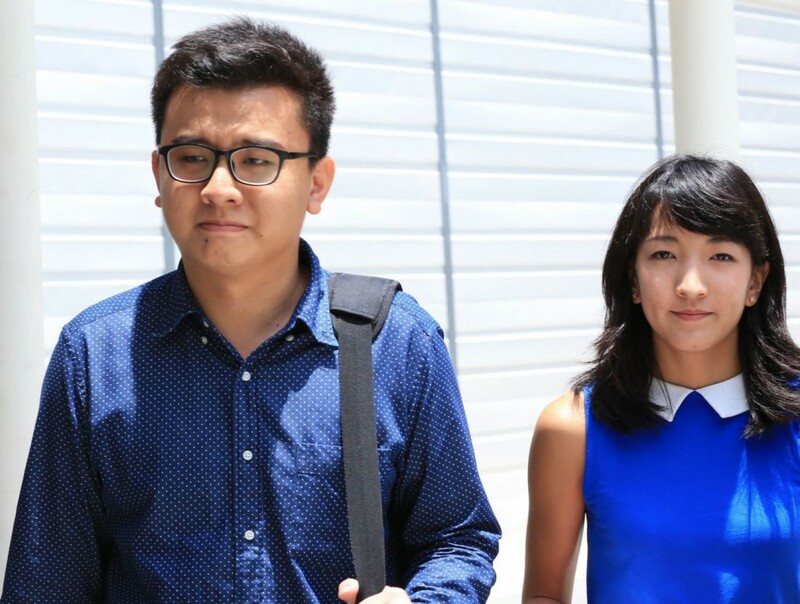 Following this, a spokesman from the MDA announced on Monday that it would be “looking into the matter”, due to the fact that the two editors of TRS — Singaporean Yang Kaiheng and his Australian girlfriend Ai Takagi — are barred from “resum[ing] the site’s operations under another name“. Just last night, this media saga unfolded further as local media group Singapore Press Holdings (SPH) threw the gauntlet down, announcing that it would be exploring options, including legal recourse, against the Straits Times Review. This was because, SPH claimed, Straits Times Review had infringed upon the trademark of its flagship newspaper, The Straits Times. According to a Straits Times report, SPH has already lodged a trademark infringement complaint with Facebook, in the hopes of getting the STR Facebook page removed. Alex also claims to have registered for the name “Straits Times Review”, and has said that there is no existing trademark for that name with IP Australia. While the laws governing trademarks across international borders are fuzzy to us laymen, lawyer Jonathan Kok of RHTLaw Taylor Wessing has said in a Straits Times interview that “sites registered by foreign entities and hosted abroad are outside the legal jurisdiction of Singapore.” Along with the fact that major Malaysian newspaper New Straits Times similarly features the term “Straits Times” in its name — and that other startups like the London-based Kopitiam Straits Times cafe are also existent (admittedly less relevant, as it isn’t a media outlet) — it’s not clear if SPH’s allegations will hold up. Whether or not you’ve been following this controversy with interest — and whether or not you’re a fan of such alternative media sites — the outcome of this saga might have the potential to change the media landscape in Singapore. And as the Singapore Kindness Movement has found, we’re becoming a more gracious and considerate society — if anything, this long chain of events brings home the importance of heeding what we say and do online. 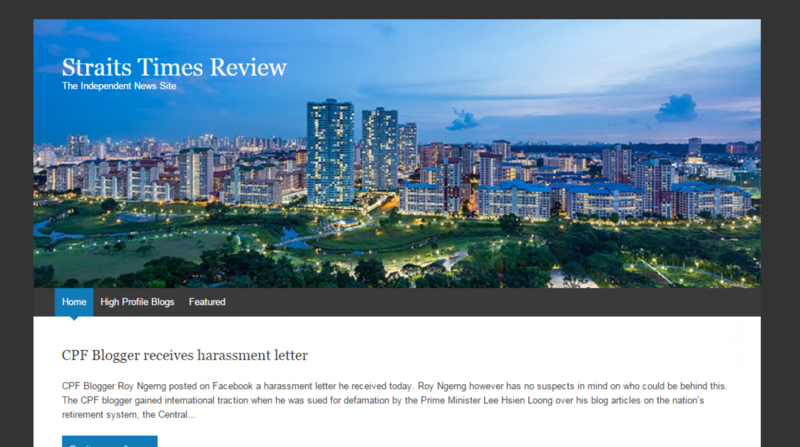 Update, 4.05pm: A new post by Alex Tan has just gone up on the Straits Times Review Facebook page, announcing a change of name “to avoid legal confrontation with The Straits Times”. His site is now known as the States Times Review.